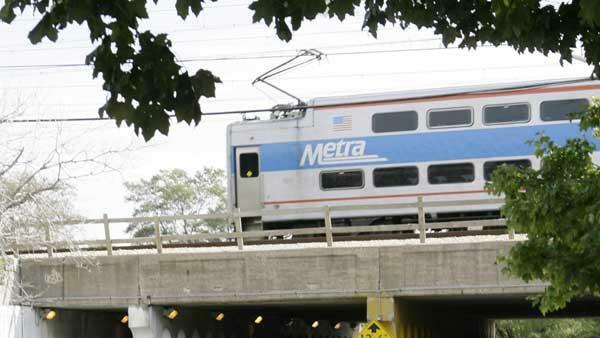 CHICAGO (WLS) -- Metra is looking to step up security by expanding its police force. The commuter rail agency is hiring a new group of officers to add to the 100 member police force. The unit is just like any other department, except they patrol the rails and rail stations of the six counties Metra serves. Applications are due July 10.